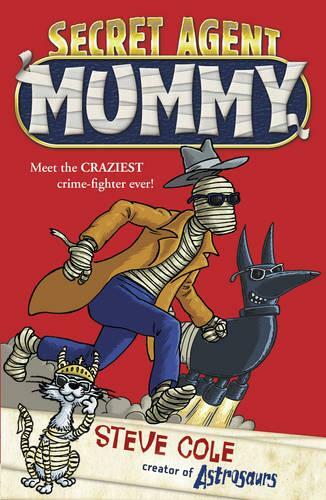 What could be crazier than a 2000-year-old Egyptian mummy detective moving in next door? How about: * An army of brainwashed baboons? * A flying bandaged dog's-bottom? * A talking cat goddess? * An evil sorcerer from another world? Somehow, Niall Rivers has got to deal with all of them. Still, it's not the end of the world . . . Is it? Packed with black and white illustrations, real facts about Ancient Egypt, plus fun and action on every page, this is the first book in a brilliant new series by Steve Cole.